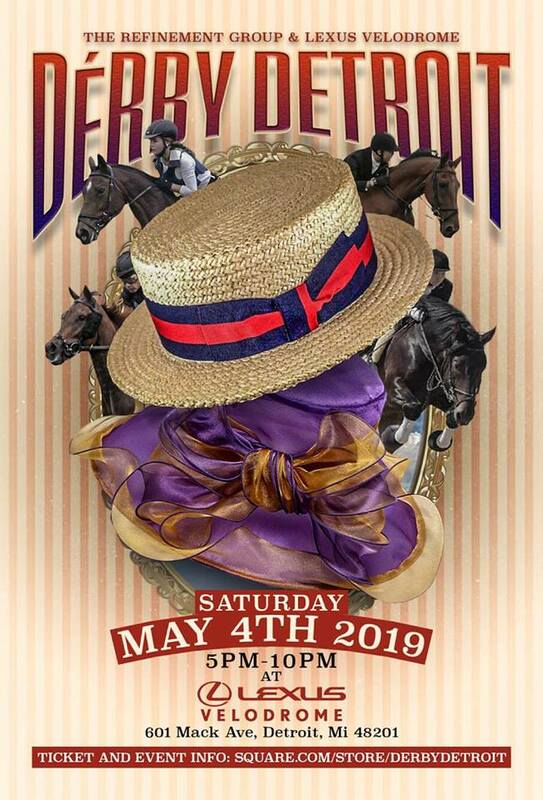 Infused by live entertainment, horses, jockeys, premium cocktails, food, mint juleps, and of course the live viewing of the race, this is sure to be a great summer kick-off event. General Admission: $50 – Visit ticket link for VIP details. Text TRG313 to 31996 for more events, discounts and more.